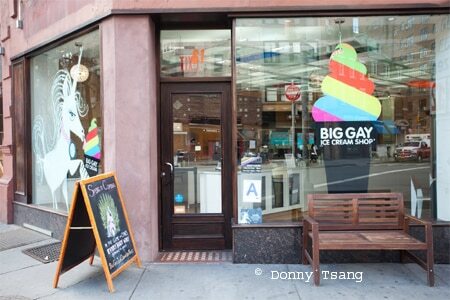 West Village outpost of Big Gay Ice Cream. : It started as a food truck and then opened its first brick-and-mortar location in the East Village. 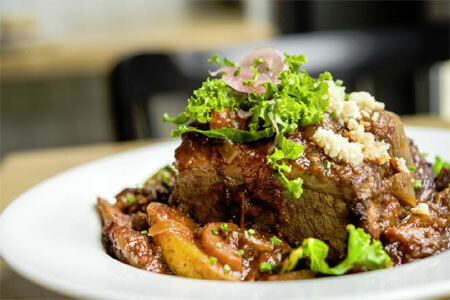 But this West Village outpost is bigger and more popular, thanks in part to its home on the corner of Grove Street and Seventh Avenue South. All the flavors that made Big Gay Ice Cream so popular are here --- from the Salty Pimp to the Bea Arthur.